Ball Field Mix #2A by Agtono-Tec was created for those that have a need for a shorter cutting height which provides for a faster turf. 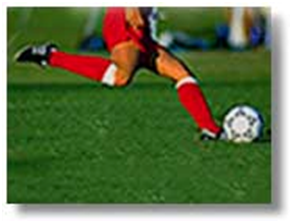 This is often found in infields and outfields for baseball, football, and soccer fields. These are higher maintenance fields. This product produces a high level of density which makes for a faster rolling ball. It will not have any winter reparability. The Perennial ryegrass varieties used are state of the art, with wear tolerance being the biggest criteria. The bermudagrass component is made up of common and improved turf type common bermudagrass. In contrast to Mix Number 1-A, this ryegrass and bermuda has a more refined texture and darker green grass. It still stands tough against punishment. Seeding rate is 8-10#/1000 sq ft.